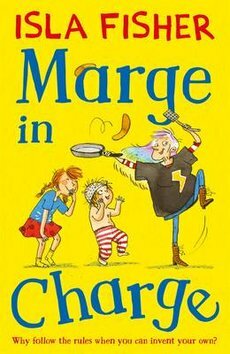 It’s week 4 of our #keepreading campaign and today we’re reviewing Marge in Charge by Isla Fisher! Eva and Isla are best friends and they read Marge in Charge together. Watch the video below now to see them talk about why they loved this set of three laugh-out-loud stories so much. 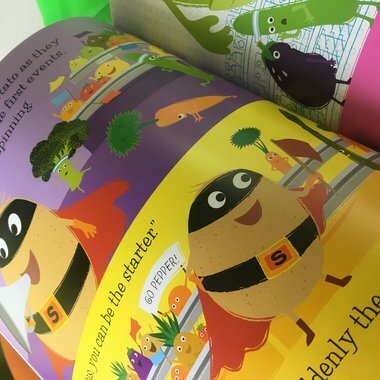 What books get your children giggling? If you want to find out why Eva and Isla love Marge in Charge so much, grab your copy of the book here.